Dairy farming effectively is not about hoping for luck and good weather. If you do the right things right you will achieve the results you want. Delivery of feed to animals whilst they are being milked is the most cost effective feeding method in modern dairying. Our systems allow you to control the feed delivery to the animals with precision. Why waste food? We offer a complete service. We will visit your farm, discuss what you want to achieve, assist with the experience we have of many years development and installations and then we will create the right system for you. 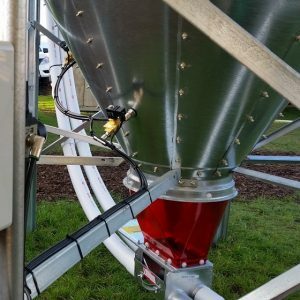 We manufacture your system at our factory in the Waikato region then deliver and install it on your farm. 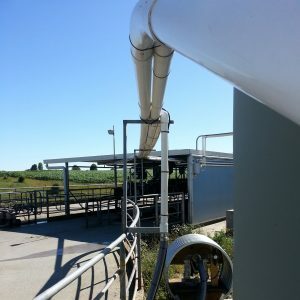 Once a project is fully functional we don’t just leave you on your own, we offer a full maintenance service to ensure your Meal Feed System gives you many years of trouble free and effective service. COROHAWK manufactures, installs and services all systems with their friendly and qualified team. 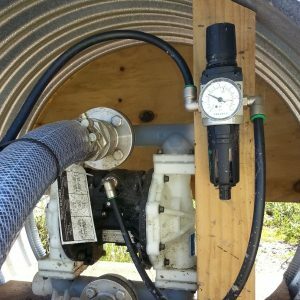 Corohawk provides a Two Year Warranty on your feed System, and Twelve Months on electrical. Break downs are actioned straight away. We are the first to develop a workable Molasses Injection System into a herringbone shed. This system took COROHAWK three years to develop with trials of systems to define and eliminate faults. If you would like to know more contact us now and see how we are able to help you turn your ideas into reality.